First of all, thank you for visiting our website and taking an interest in one of the coolest forms of fitness on the planet (I might be slightly biased….but whatever, it’s cool) You’ve probably got a million questions, maybe some doubts, some fears. I’m here to help you will all the newbie things. My name is Lindsay, I’m the owner and I’m here to answer all of the questions that I usually get when new students call me on the phone. View all the classes and prices HERE. 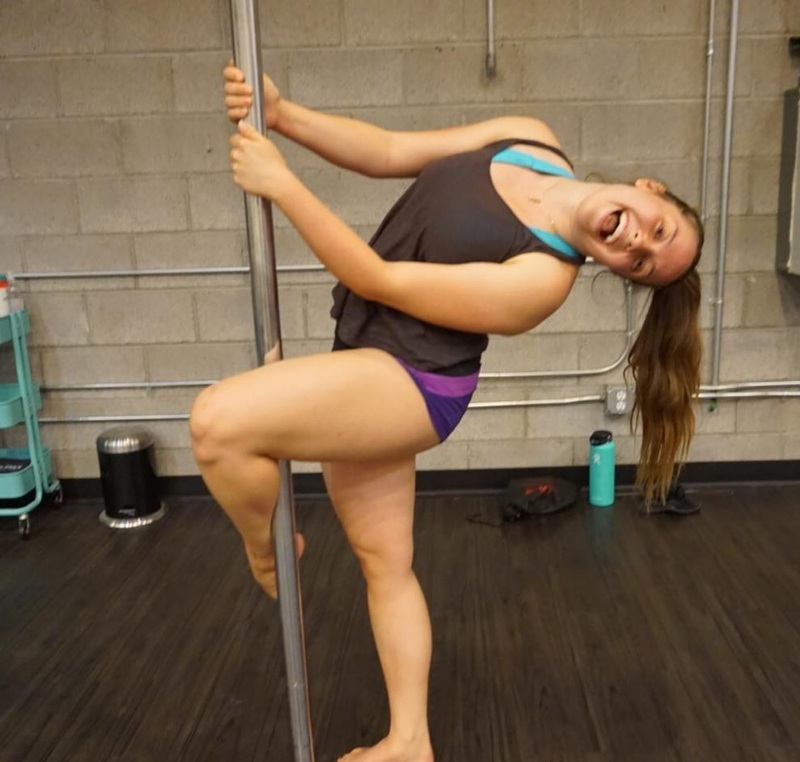 I suggest “Intro to Pole” for newbies. It’s a 55 minute class and it is $20. Can I come watch a class before I sign up? Unfortunately, not. We never want to make our newbies feel uncomfortable, put yourself in their shoes…would you want someone watching you while you’re trying to learn? So instead, here’s a handy video! What if I want to purchase a package of classes? You can take these classes as many times as they are listed on the schedule for 1 month. This package is more for students that may feel that they need extra help with flexibility or strength before starting Pole 1. This is the second option, it is a 4 week course that you attend once a week, you can repeat Pole 1 as many times as you want. If your goal is to learn more challenging tricks and progress on to Pole 2, 3, and 4, this is where to start. 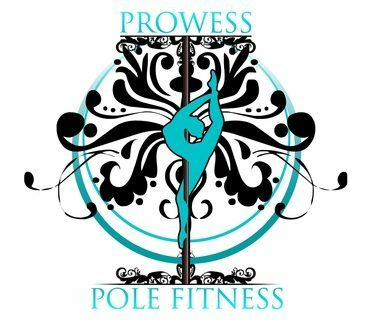 The unlimited beginners package is for students that feel they may need a little more time before jumping in to Pole 1. The package includes Pole, Aerial, Flexibility and Open pole time. So there are a lot of fun beginner classes to choose from. Pole 1 is for students that want to progress through the levels, so every week is a little more challenging that the previous week. I am not strong, flexible, coordinated, and I don’t know my right hand from my left hand…..Can I still come and take classes? Yes! You don’t actually need to be any of those things to take pole classes. I started the exact same way. I was not strong, flexible, or coordinated…and I don’t have a dance or gymnastics background….but check me out! I can do cool tricks! Yes, and here’s why: When you sign up online, you are automatically guaranteed a spot in class….and sometimes these classes are full. Your name and information is immediately put into my online roster, so the instructor knows exactly how many students are attending. It’s super easy! Step 2. Create a new account. Step 3. On the next screen is your customer area, click “New Booking” and then make sure the tab that says “All Classes” is selected; it is located at the top of the screen in green. Step 4. Choose the class you would like to attend and click “book” checkout will be via Square, credit/debit cards are also accepted through Paypal. What other classes are for newbies? 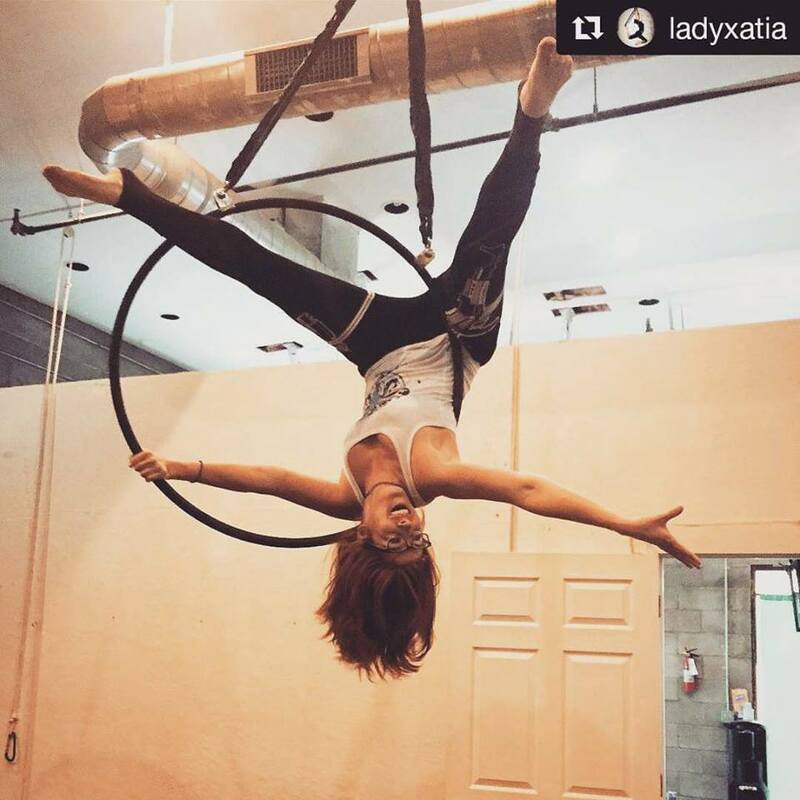 Click HERE to see a list of all our classes and packages. There is also a breakdown on which classes are great for new students. Please wear shorts NO LEGGINGS! You will need exposed skin to stick to the pole. Please also wear a sports bra and tank top. Barefoot, stilettos, or socks are acceptable footwear. Please no street shoes. Please wear a tank top, sports bra and leggings and be barefoot. Please remove all jewelry before attending class. If you have any other questions, my number is 602-643-8164. This is my cell phone number, you will always get me.